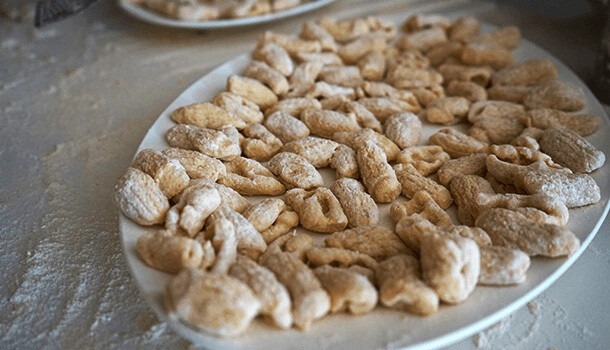 Homemade Gnocchi are a favourite for so many pasta lovers and when hand made by Nonna they are even more irresistible! 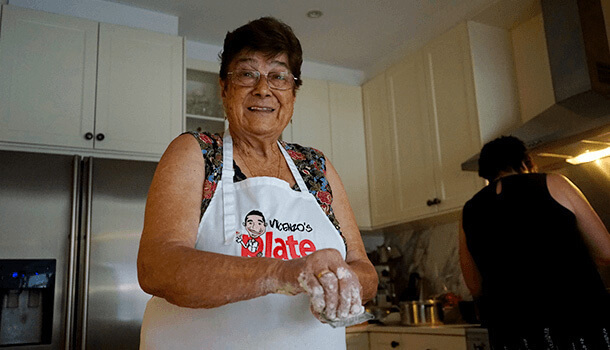 Learn how to make gnocchi from scratch – Calabrese style – with Nonna Maria teaching a few tricks on how to keep homemade gnocchi light and fluffy. To make Nonna Maria’s fresh gnocchi, boil the potatoes until they are nice and soft. Tips for Cooking Italian Recipes: Don’t over boil the potatoes or they won’t be the right consistency for the gnocchi. 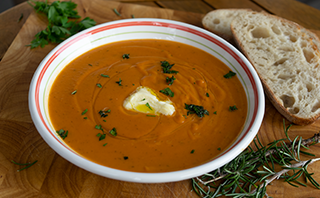 Once boiled, peel the potatoes and squash them through the potato masher and onto a wooden board. Spread the potatoes out slightly using a fork to help them cool. Add three eggs to the potatoes and mix them through well using your hands. Then, add a sprinkle of salt to the gnocchi and continue to mix through. Get a handful of flour, sprinkle it on top and then mix it through by beginning to knead the dough. Continue this process until the gnocchi dough is no longer sticky. 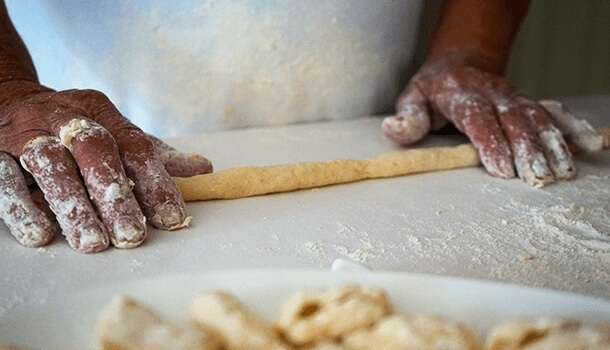 NONNA MARIA’S TIP:Some of the dough will stick to your hands while you are kneading it, so just add some flour onto your hands and rub one with the other to remove it and add it to the gnocchi – nothing gets wasted in her kitchen! 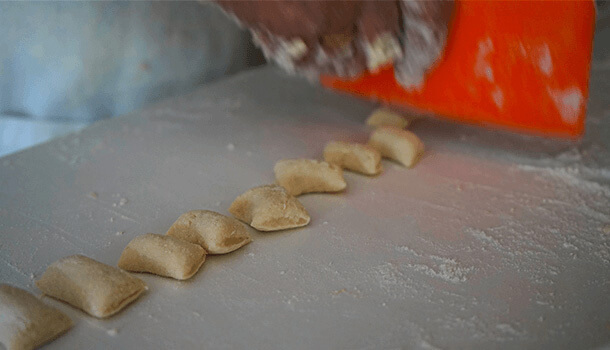 Once you are happy with the consistency, cut a small portion of the gnocchi dough and using the palms of your hands to just below the tips of your fingers, roll the dough into a long coil – make sure it’s not too thin! Then, using a sharp knife cut the coil into small pillow-like shapes, on a diagonal. 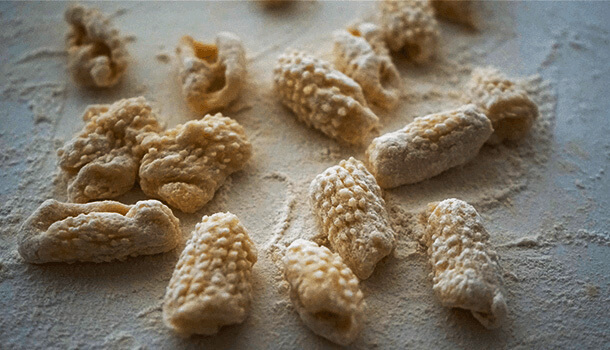 Sprinkle added flour over each of the gnocchi and using a cheese grater, gently press each gnocchi into it until it creates a small gap in the bottom of the gnocchi. This will help them stay nice and soft once they cook through. 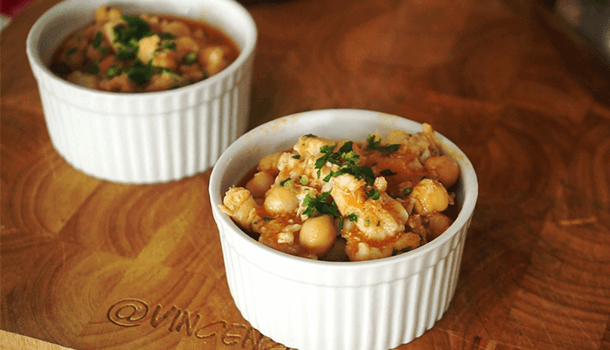 Once finished, bring 5L of water to boil in a large pot and add the gnocchi in. 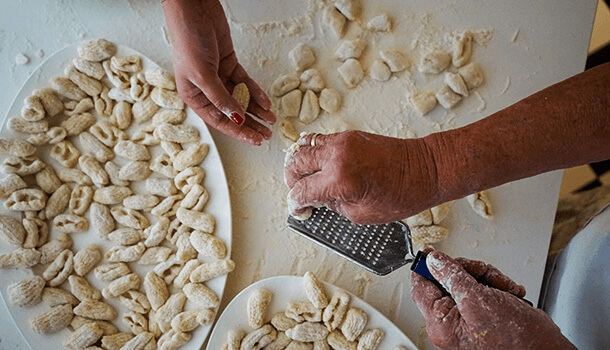 When the gnocchi have risen to the top, wait a few seconds then gather them up a small portion at a time, using a large hand sieve/strainer. 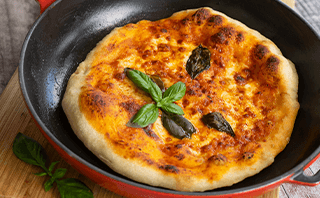 Cook with a sauce of your choice…red is Nonna Maria favourite but a white sauce with porcini would also be sensational! 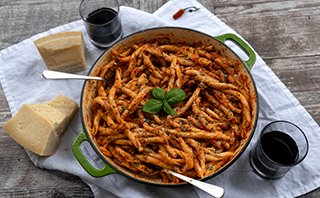 Serve these marvelous Homemade Gnocchi with my delicious Mushroom and Sausages sauce. 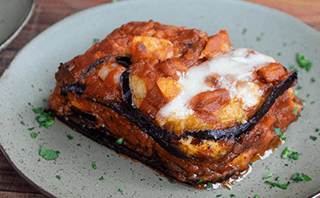 Join my Culinary Tour “Italy Unexplored Tour” and experience the Real Italy like you have never seen before. 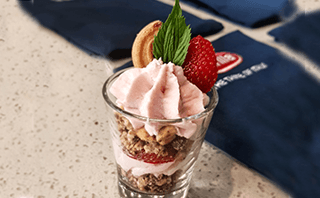 The tour is exclusive to only 10 passionate foodies and it’s very unique. Visit this Italy Tour link for more details.